The purpose of the Lighthouse School is to provide an enriched learning environment that matches the needs of self-directed, gifted and insatiable learners with curious minds, who are driven to make meaning of their world. The Lighthouse School is a unique educational opportunity for the highly gifted. Its uniqueness emerges in the curriculum approach that focuses on the 21st century skills of critical and creative thinking, inquiry, collaboration and competition. Providing opportunities for in-depth learning, the inquiry approach opens the doors for motivated students to satisfy their curiosity. Engaged in inquiry, students bring to bear their critical thinking skills, their questions and their creative skills to share new understandings. Our students come from throughout the metro area and have been in private schools, public schools, online schools and home schools. These students arrive at the Lighthouse School for a variety of reasons. Paramount among those reasons is an imperative need for academic challenge. 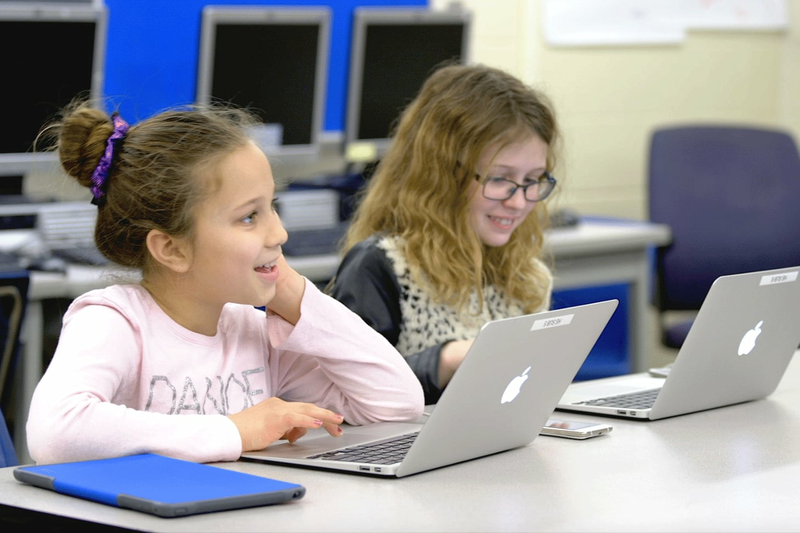 The Lighthouse School provides an enriched learning environment that matches the needs of motivated, gifted students ages 6- 18, from within or from outside the district, with curious minds who are driven to make meaning of their world.